Tune-Up Your Honda Ridgeline with Side Steps, Tonneau Covers, Floor Liners, and More! Since Honda extended the 2017 Ridgeline’s cargo bed by four inches, this one right here is undoubtedly the most utilized truck offered by Honda and really pushing its functionality to a whole new level. 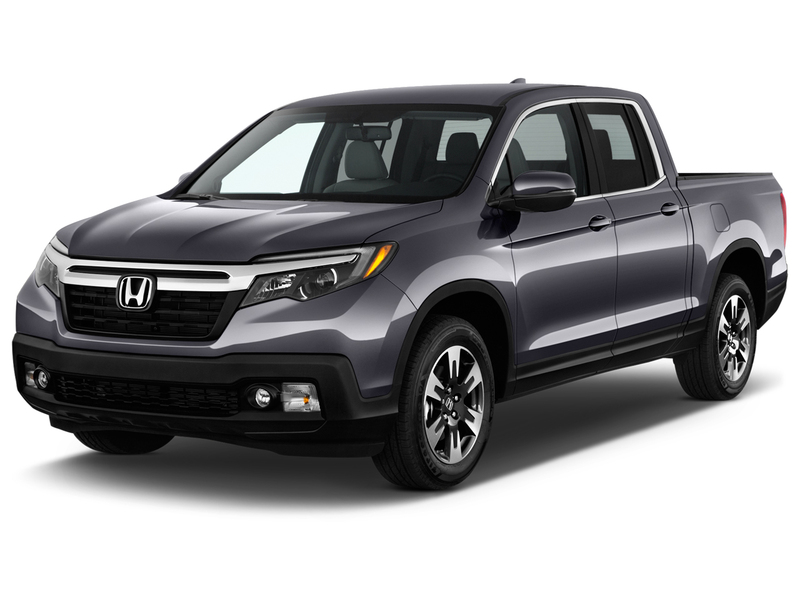 The Honda Ridgeline has length, space, good looks and an awesome rugged drive feel. Love your Honda Ridgeline and want to treat it to some extra sleek updates? Of course you do and you’ve come to the right place for it. At AutoEQ.ca, we share your truck passion and have everything a true pick-up lover could ever dream of. We carry the best tonneau covers, running boards, mud flaps, hood and window shields, bull bars, and tons more sleek high-quality truck accessories. We are proud to offer a huge selection of accessory brands you know, trust and love. We bring you only the very best from AVS, BAK Industries, BedRug, Extang, Husky Liners, WeatherTech, Retrax, TrailFX, TruXedo, Westin, and so many more - because your Honda Ridgeline deserves nothing but excellence! Our passionate sales staff is personally committed to helping you find any item you’re looking for to step up your pick-up game to the Ridgeline’s fullest potential. If you don’t immediately find what you’re looking for on our website, just reach out - we are always around to find the exact accessory you need to enhance your drive. 100% driven by truck passion and long gained insider pick-up wisdom, AutoEQ.ca is your number one go-to specialist in any SUV, truck, and pickup accessory matters! Since 2008 our above-industry standards and highly competitive price tags apply to everything we have in stock from tonneau covers, side steps, truck bed accessories, roof racks, trailer hitches - anything to make your Honda rule the road, we’ve got it. Our warehouses and distribution centres across Canada, allow us to deliver to you in no time and guarantee the industry-lowest prices at all times.